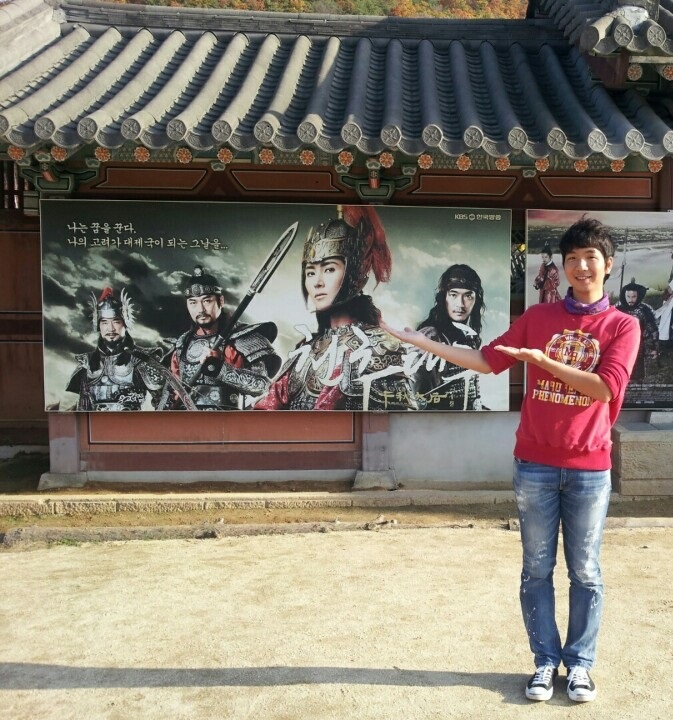 <Travel Korea> Encountering the history > TOPIK | EL Korean - Enjoy and Learn Korean online to speak in Korean. Date created18-02-19 10:31 View1,184. Comments0. Has anyone seen Korean TV that takes place back a few hundred years ago? At that time, we wore Hanbok, live in quiet village and rode on horses back. Surely, there is a place like that and I can help. Why don't you visit the city of Moongyeong where it accommodates the filming set for the historical TV soap operas, because most of them are shot at here. Feel the differences and enjoy the picturesque views.